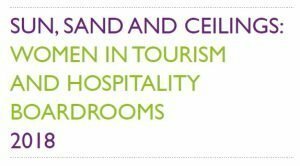 According to the ‘Sun, Sand, and Ceilings: Women in Tourism and Hospitality Boardrooms – 2018 Report’ by Equality in Tourism International, the overall representations of women on travel and tourism companies/organizations boards has increased from 15% in 2013 to 23%. However, the representation of women on the GSTC Board of Directors is 50%. “Men are seen to still consistently outnumber women in 2018 in all except one organisation, namely GSTC.” “GSTC increased both the number of men and women on their boards and has equal numbers of men and women in 2018”. During the elections for the Board of Directors, GSTC encourages the voters (GSTC Members) to adhere to the spirit and the letter of the bylaws whereby GSTC seek balance within the board’s membership regarding geographic regions, as well as gender balance throughout the organization. 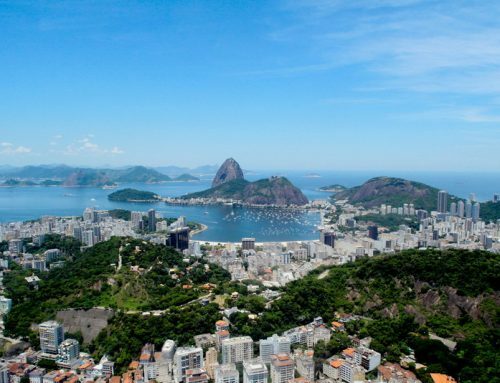 Equality in Tourism International is a charity dedicated to ensuring that women have an equal voice in tourism and hospitality and an equal share in its benefits. 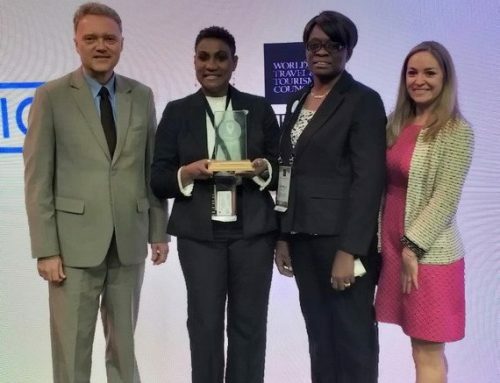 Equality in Tourism International acts as a focal point for the conversation about how the tourism and hospitality industry can engage in promoting gender equality. It also offer training programmes and capacity building initiatives, strategic management and policy development.